"Allison helped my boyfriend and I find our first home and we are recommending her to all of our family and friends!  Out of all of the realtors that we met while we were initially looking, Allison stood out to us as someone who was very genuine and knew the different areas of Philadelphia well. We were not sure which neighborhood would be right for us. Allison took the time to get to know us and to figure out based on our lifestyle and our price range which neighborhoods would be best. We definitely would not have purchased in the right place without her. Something else that we love about Allison is that she is very genuine and honest. Every home that we looked at, she gave her honest opinion. When there were flaws with a home that we were not seeing, she let us know. Similarly, when there were positive aspects of a home that we were missing, she pointed them out. Allison was also extremely responsive via text and phone throughout the months that we were looking for a home. She was super patient with us and did not let us settle until we found the one that was right. We also knew nothing about the home buying process, especially all of the paperwork that goes into closing on a home. Allison was extremely organized and sent us everything/explained everything to us. I honestly cannot imagine my boyfriend and I purchasing our home without her. Allison is 100% the reason we found the home that is perfect for us and we are so lucky that we found her!"